Where do your poem ideas originate? Easy answer: Any source that inspires a poem. The writing process for me is the same be it poem, short story or novel. When ideas come, I scribble down a line or two capturing the essence of my initial thought then work it until complete. Capture the idea. Write the first draft. Rewrite and edit until satisfied. In The Mystery Of The Death Hearth the poem ideas come from the story line. 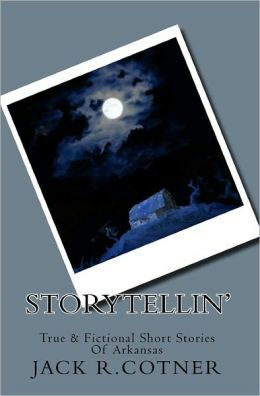 Each chapter opens with a poem or short narrative serving as a clue or mood-setter for not only that chapter but for the entire story. In Chapter 24 for example, a key character—a hired assassin—reluctantly accepts a new target given by his employer. The opening poem sets the tone. After completing the chapter, the idea for the poem appeared and I jotted it down on my notepad. Here’s a rendition of the original idea. Death knocked upon the door. Tired and spent without rest from labor dark and dreary. Time he felt to quit this job, his muscles knotted, tired and sore. Answer the knock upon his door. 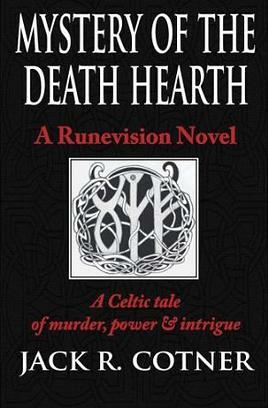 This entry was posted in Books, Poems, Poetry, Writing and tagged Celts, Poetry, Runevision Mystery Series, The writing process, Writing. Bookmark the permalink. ← Eureka Springs, Arkansas and the haunted Crescent Hotel. I often start with a sentence that forms in my head usually because I’ve seen or heard something that really moved me. I repeat those words over and over. If I like the sound of them, I build the poem around that sentence. Sometimes its the beginning but more often its the middle.